This lanyard has gentle ribbing across the surface. 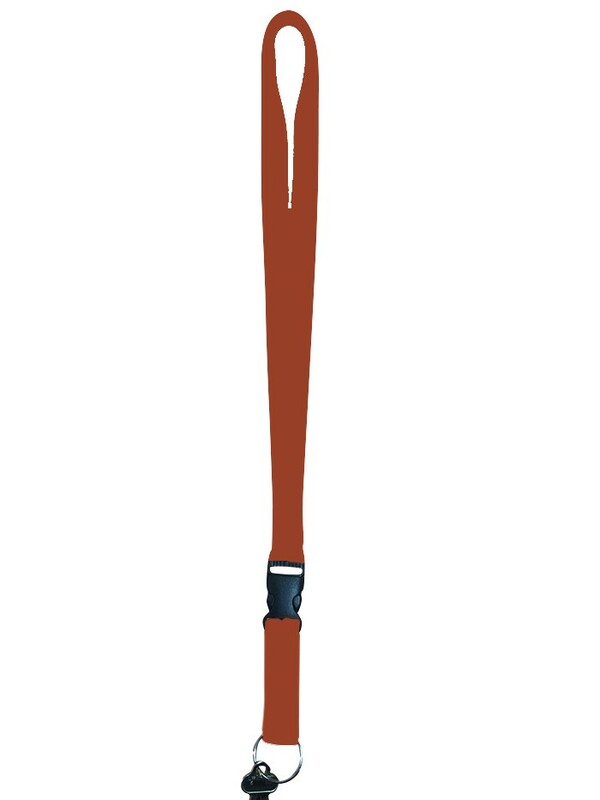 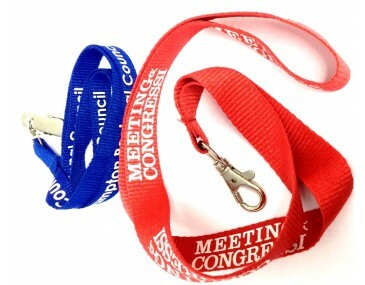 It is a basic no frills lanyard that you will commonly see at most exhibitions and most outdoor events. The wide space allows for branding of your logo clearly. 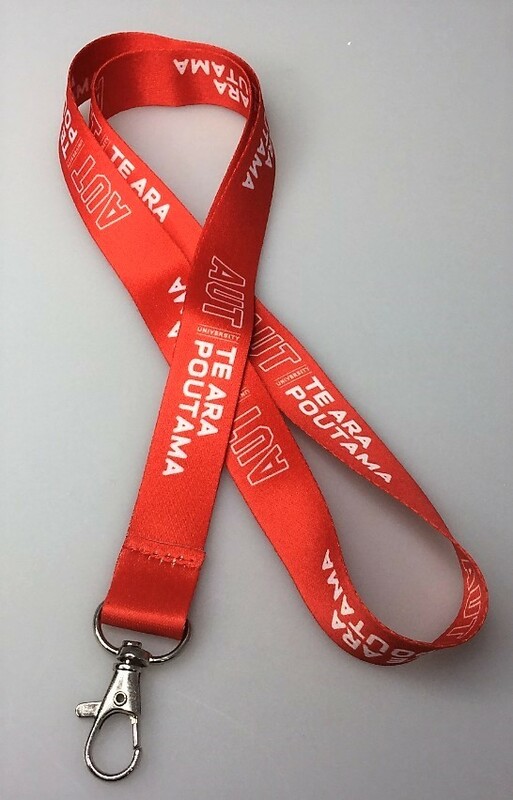 If you needed a lanyard that has a slightly wider surface for branding yet still be at the budget price point then this is an excellent option. The Promotional Lanyards measures: 13mm wide x 457mm long. We Use Screen Print to decorate your logo and branding. 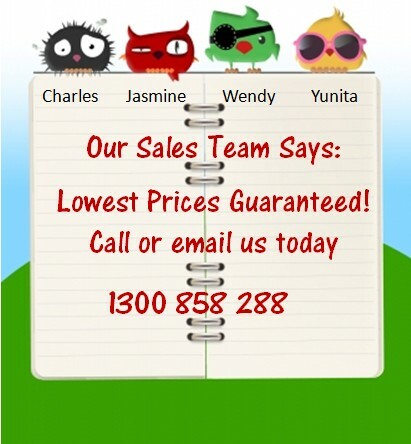 Pricing seen on our website includes your logo printed with a 1 colour print which is wrapped around. To emblazon your logo a set up charge applies of 60. Lanyards come delivered to you in boxes that measure in (mm): 330 x 330 x 640. 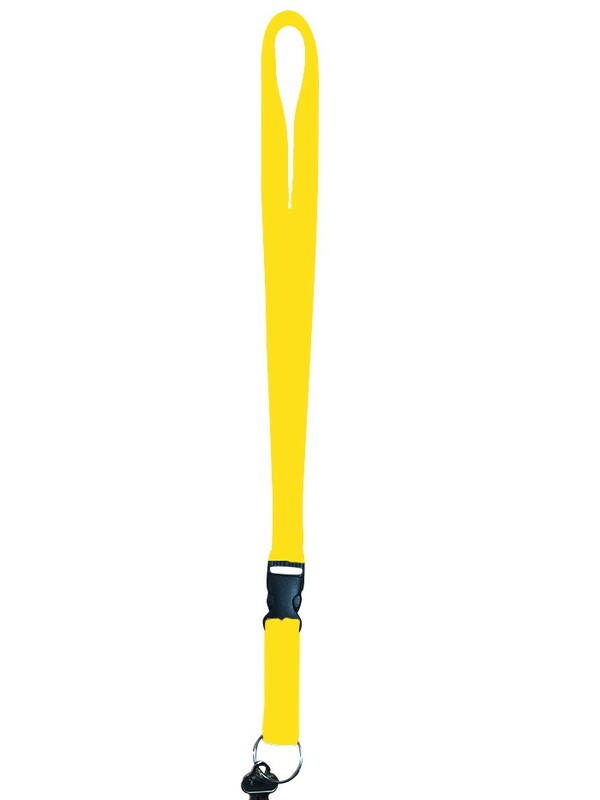 Weight is in kilograms: 14.1. 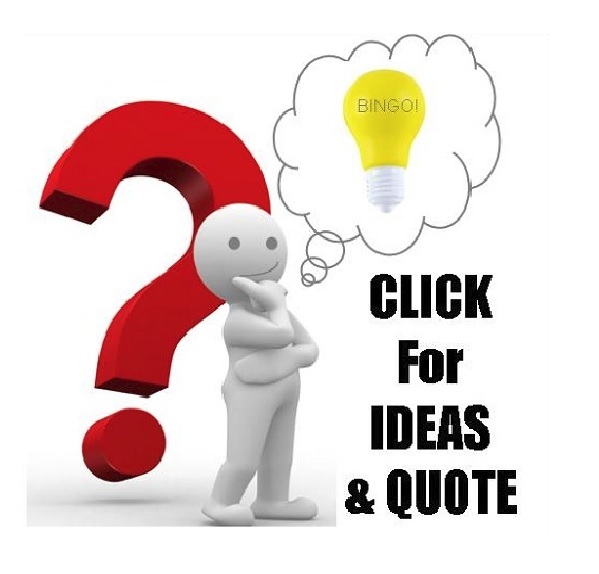 Each box contains 1000 pieces. 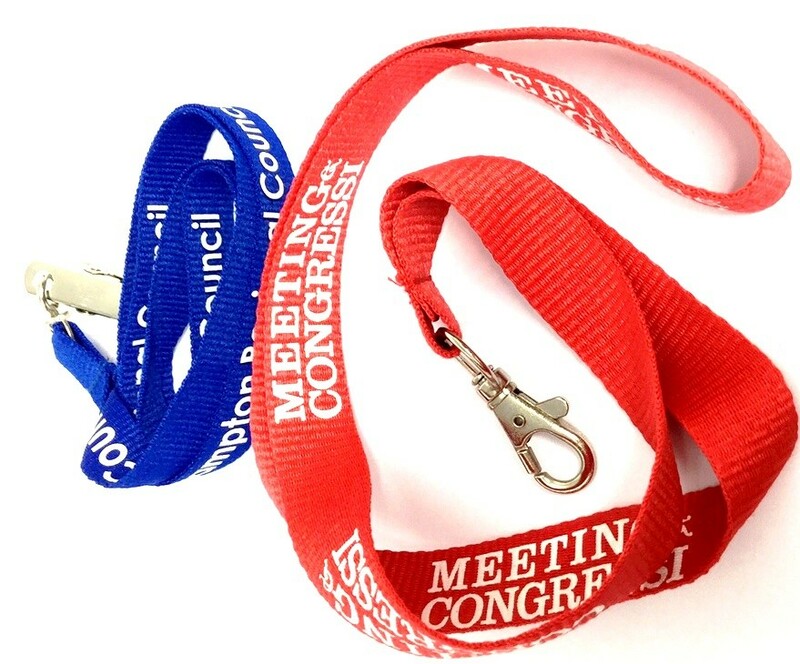 Not sure if these slim promotional ribbed lanyards may suit your needs? 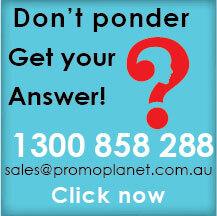 Ask our sales team for a free unbranded product sample.